From ancient Athens to modern-day Antwerp, over the ages one word has come to define our cities: Commerce. Traditionally, cities are the places where money flows. No longer, at least not in America. 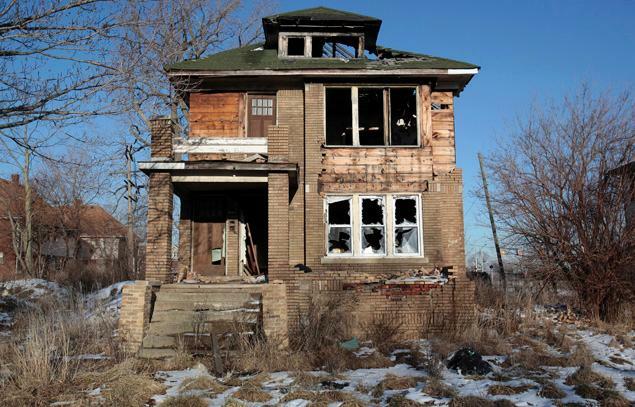 Detroit has become the largest and most noteworthy of U.S. cities from which capital flees. Oh Detroit, once so great and prosperous. How sad is your decline. They say it’s foolish to call for a cop or an ambulance in bankrupt Motown. You’ll wait forever. They say so much of the urban landscape in Detroit has been abandoned that people have taken to plowing it under and using it for agriculture. But Detroit was once an economic magnate that helped foster one of the largest migrations in American history. Between 1910 and 1970, over 6 million African Americans left the South. They settled in many places and Detroit – with its thriving auto industry – was high on the list. Its closeness to the Canadian wilderness and the Great Lakes spurred economic development there from the very start. It boomed with the 18th century fur trade. Much later, when Henry Ford set up shop in 1903, Detroit truly came into its own, growing in the 1950s to 1.8 million people and becoming the fourth largest city in America. Today, it has about 700,000 people and is the 13th largest city. From 2000 to 2010 its population fell by 25 percent. In addition to the incredible reverse migration and the massive loss of jobs, about 47 percent of all tax parcels are delinquent, which is why the city has really ceased to be a city. Instead, it has become a disabled hulk that is $19 billion in debt. This is all so bleak, especially since other cities face the same fate. In such times, I try to remember that life runs in cycles; that the dead do rise. I try to remember that the present is only the present and the future always brings change. I try to remember that those who bought Chrysler at $1 got rich. 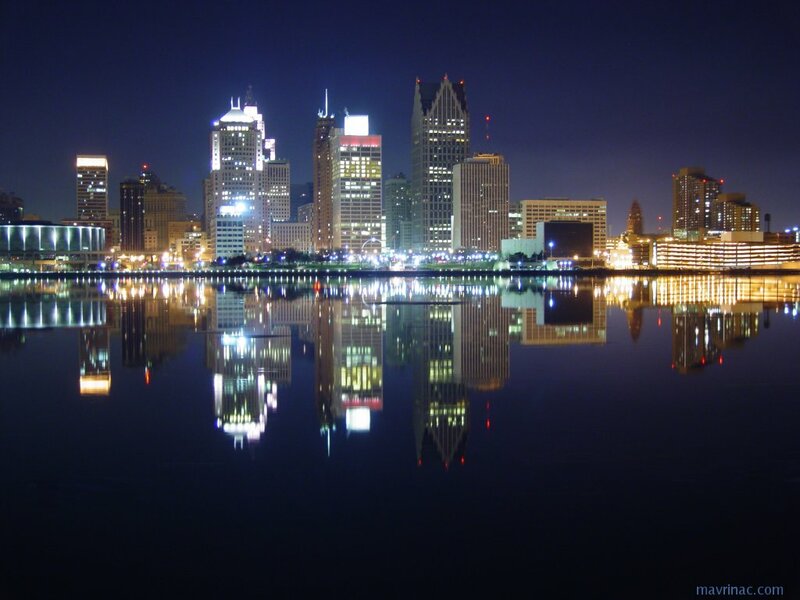 If I were a person with money to invest in the long term, I would buy – steal, perhaps – Detroit real estate. As you laugh, remember that the best financial advice ever given is the most difficult to follow: Buy low, sell high. Prices in Detroit will never be lower. It takes guts to buy low because most investors think only of the present. Without vision, there is no glory and little profit. So to all those visionary investors – Warren Buffett, are you out there? 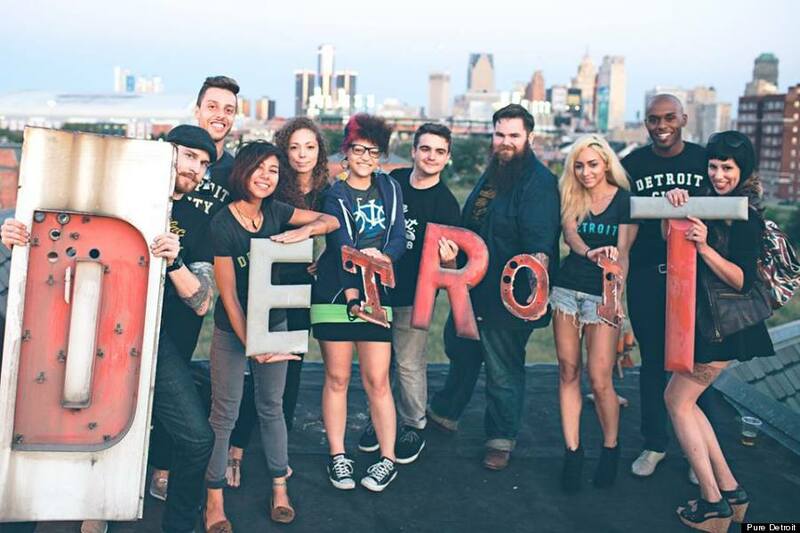 – help bring back Detroit. Buy Detroit. Do it before the Chinese. They’ll be over for sure, for they are the most patient of all investors. Actually, the Hipster homesteaders probably will be first. Look what they did for Brooklyn! They’ll test the waters, start slow; attract more of their ilk; bring the city back block by block; start a few small businesses. They won’t be looking for a return; just a lifestyle that they can create. It’s the new lifestyle that will bring in the investors. We’ll all read about it in the New York Times or watch it develop on YouTube; they’ll be a Detroit sitcom; some of us, or our children, will eventually move there, paying rents that are no longer cheap but enjoying the comfort that even a city like Detroit can once again mean commerce.